T-Juice have been around for a long time! 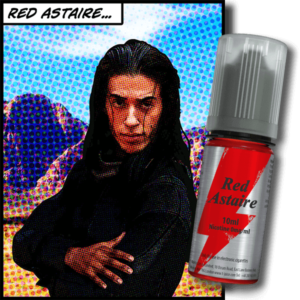 They are also the creators of one of the most popular e-liquid flavours across the UK – Red Astaire. These liquids are of the highest quality and work best in mouth to lung devices or starter kits. We have stocked these flavours since we started and they are still as popular today as they were when they were first released. This is due to their unique and tasty flavours. 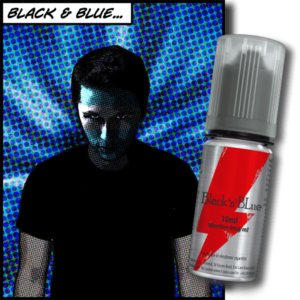 We now stock the newest range of Nicotine Salts as well so check those out here.